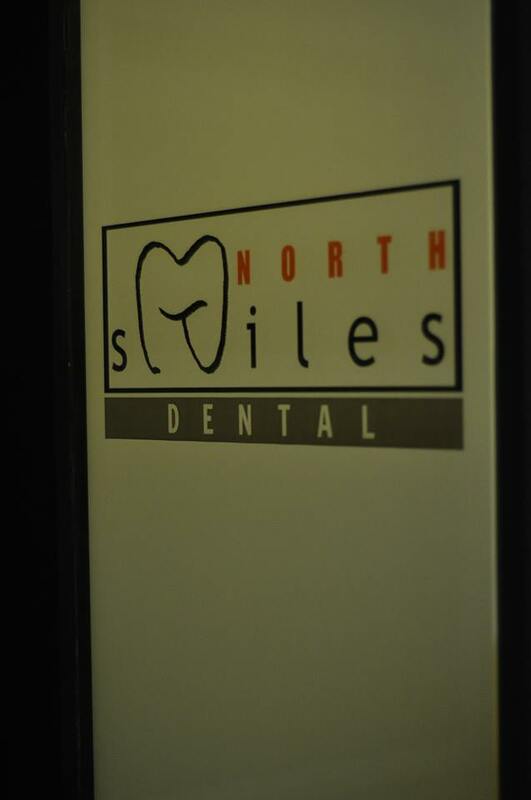 North Smiles Dental Office is a practice that aims to provide quality dental care focusing on prevention and patient education.We take time in educating our patients; letting them understand their conditions, so they can arrive at the best decision for their oral health. We empower our patients by educating them and helping them maintain good oral hygiene.Our office is commenced with the unique concept of infection and sterilization and treatment planning.Treatment plans; where options, diagnosis and prognosis are discussed in light with the patients' dental and medical history.We implement a " by appointment policy". We value our patient's time and encourage "courtesy calls" before dropping by for chance patients to avoid inconvenience to our clients in cases we can not attend to them right away.Our aim is to provide ultimate treatment for wide group of population as we recognize the need to increase the access to oral health care.